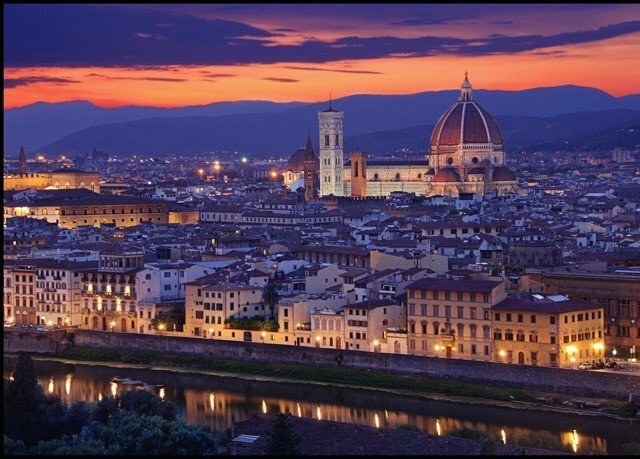 Birthplace of the Renaissance and the capital of beautiful Tuscany, the riverside city of Florence is a firm Italian favorite, with countless historic landmarks, delicious cuisine and, of course, wine to match. 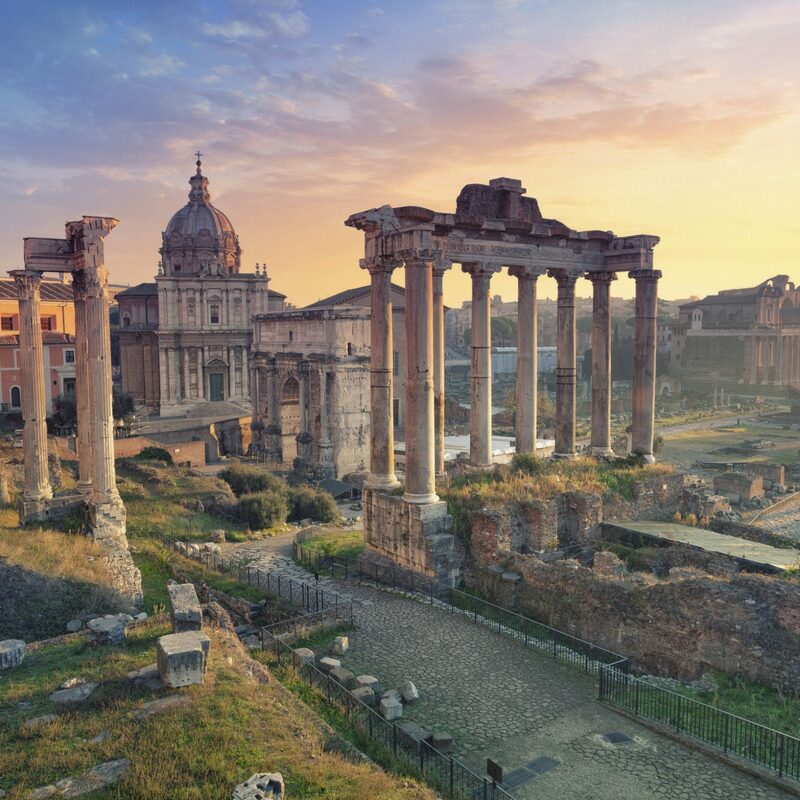 Along with its impressive list of must-sees, including its iconic cathedral, the Duomo, as well as masterpieces by Da Vinci and Michelangelo’s David, modern-day attractions abound too, such as world-class shopping at places like Gucci and Roberto Cavalli. 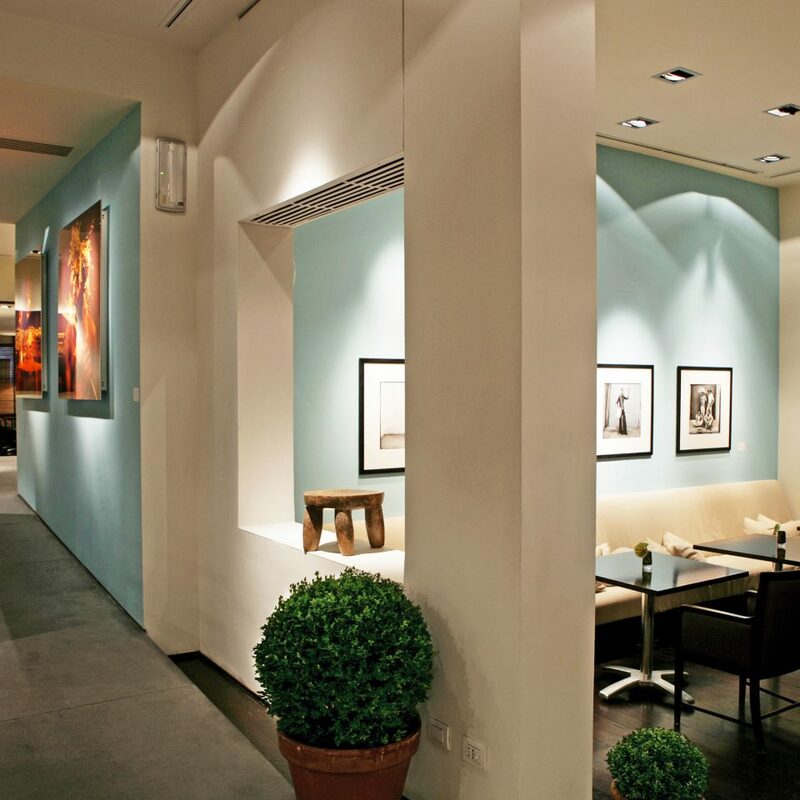 The list of contemporary draws should also include Hotel Cerratini Firenze MGallery by Sofitel, a revamped gem in the city’s historic heart. 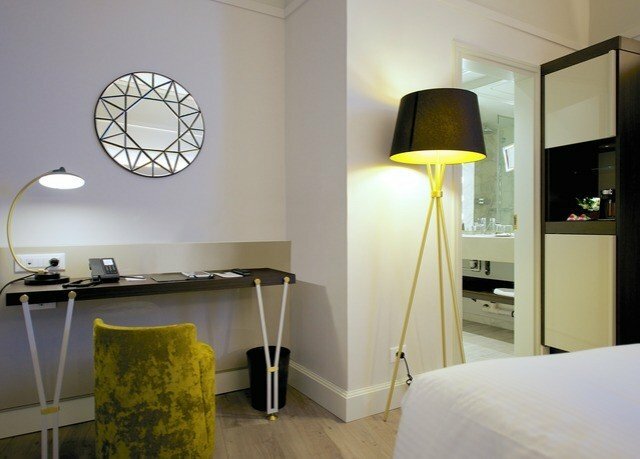 Housed in a 17th-century building but boasting thoroughly modern interiors, the hotel sets the tone for an indulgent stay with a welcome drink and delicious cantuccini cookies. 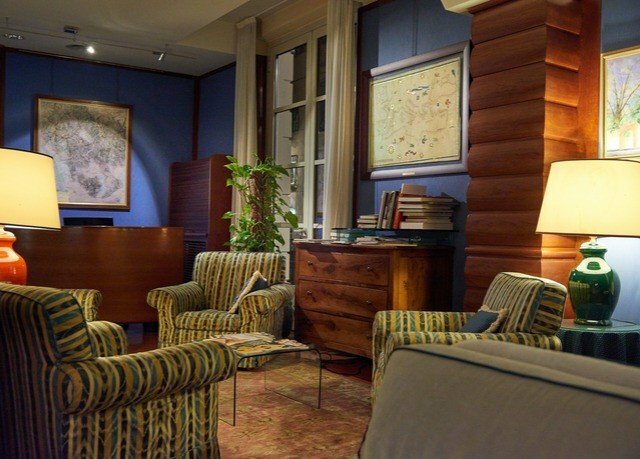 There’s also a well-stocked art library (fitting, considering the hotel’s surroundings), and after a day spent exploring Florence, you can return for a coffee or something stronger in Il Michelangelo. 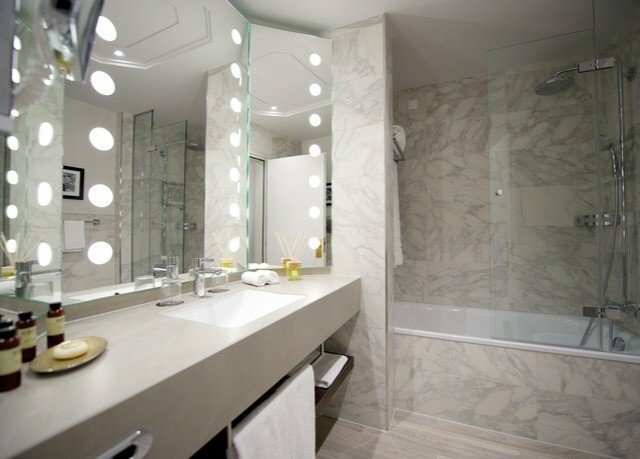 Superior rooms are painted in soothing tones or grey, with a gleaming marble bathroom and complimentary Roberto Cavalli toiletries. 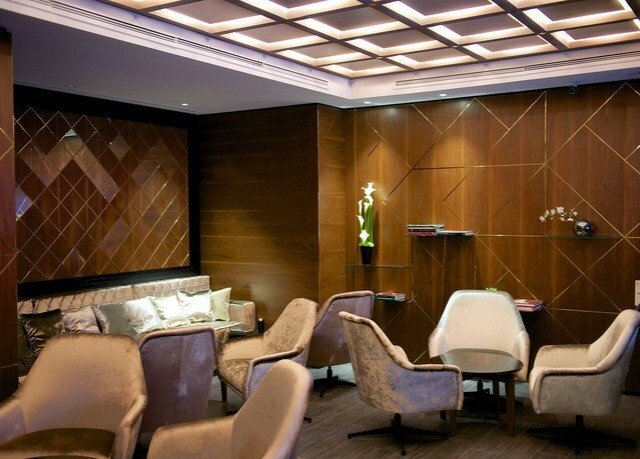 Soundproofing and air conditioning ensure a quiet and comfortable stay. 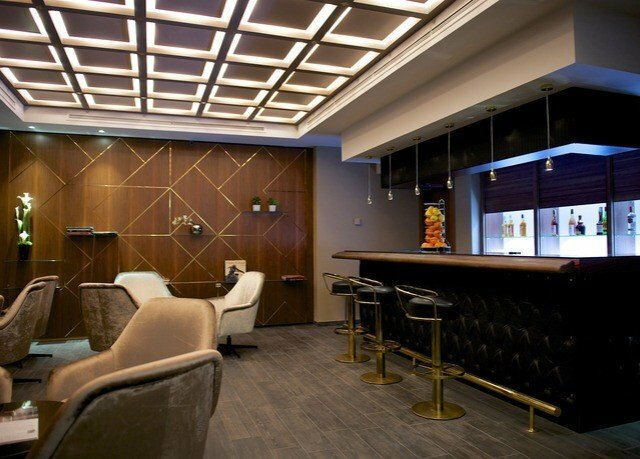 The hotel bar, Il Michelangelo, features a suitable grand design, with a glass roof, large mirrors and comfortable seating. 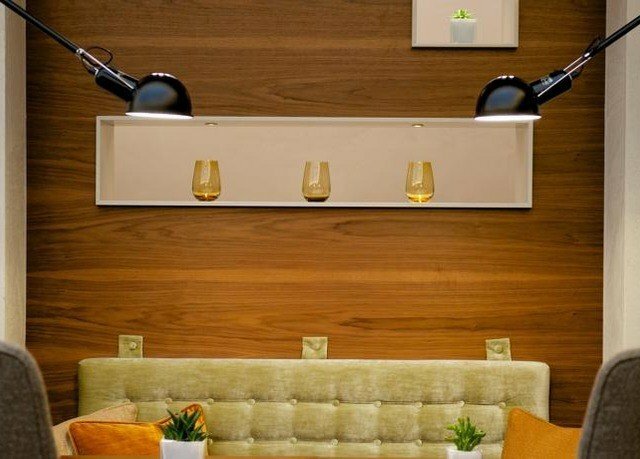 It serves delicious Tuscan cuisine, accompanied by some of the region’s finest wines. 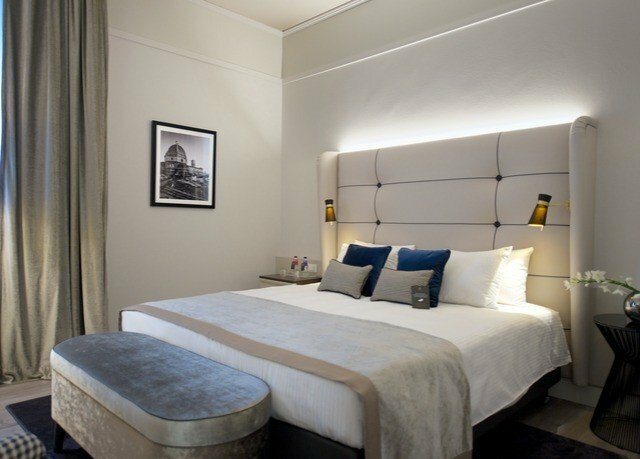 The hotel is conveniently located near Via de Tornabuoni, a fabulous shopping street packed with upscale fashion boutiques. 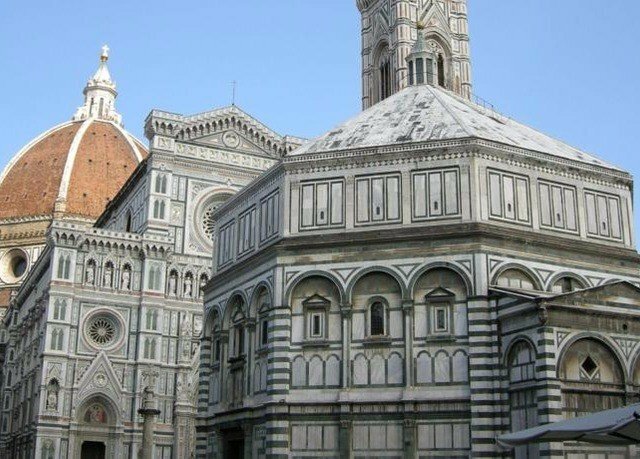 It’s also within walking distance of major sites in the historic center, such as the Duomo, Dante’s house and Santa Maria Novella. Climb up to Fortezza de Basso for great city views, or visit the Uffizi Gallery ten minutes away. 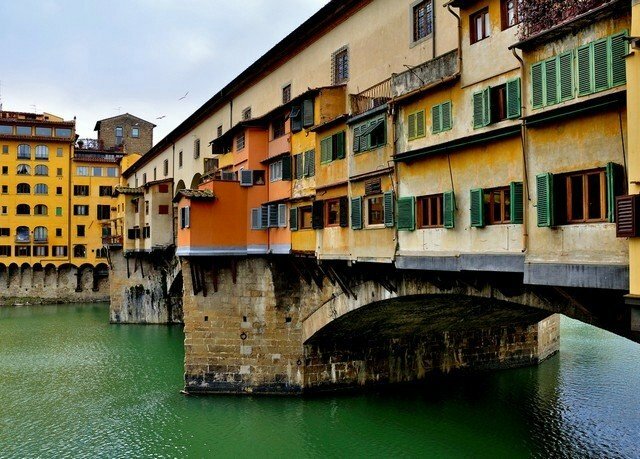 You’re also close to the railway station and not far from Ponte Trinata bridge and the Arno River. 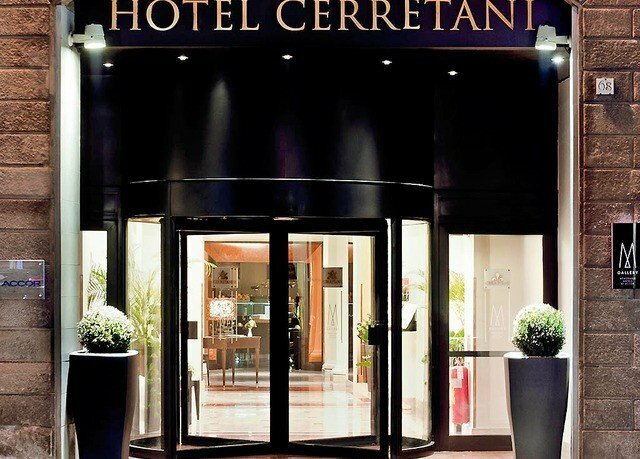 Excellent Stay at Hotel Cerretani Firenze! 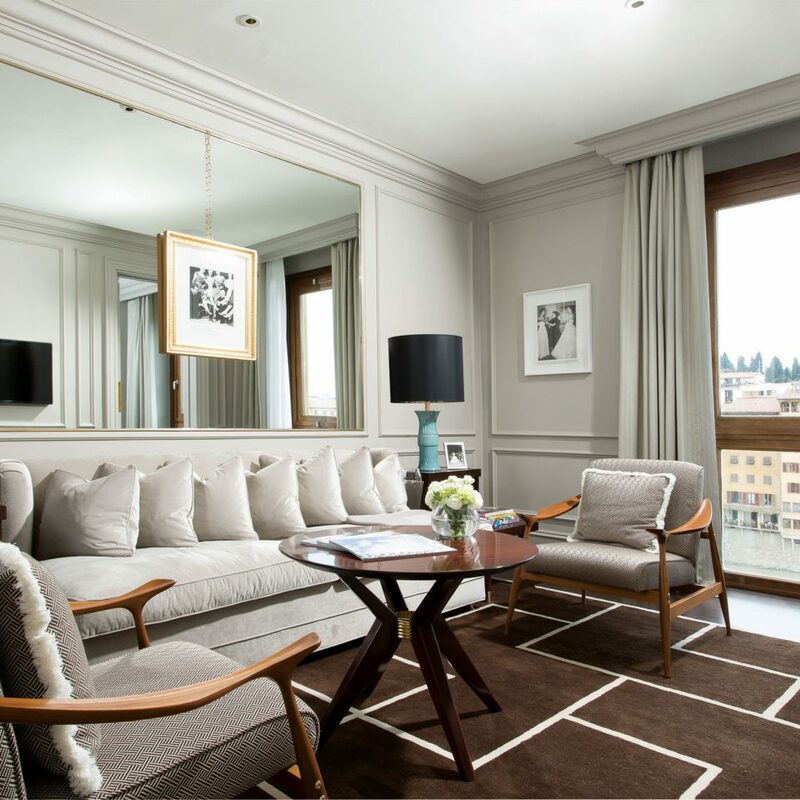 The Hotel Cerretani Firenze far exceeded my expectations. The staff was very friendly, welcoming, and helpful. 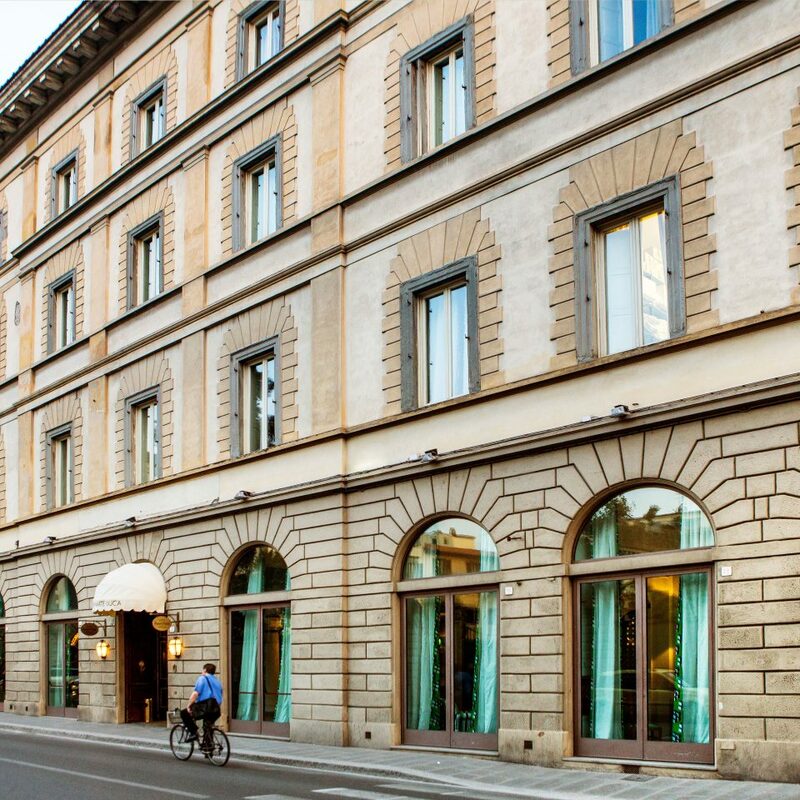 The accommodations are beautiful and in the heart of the city, with a short walk to the Cathedral of Santa Maria del Fiore, Santa Maria Novella, and shopping. Next door is a wonderful cafe with great food and gelato! 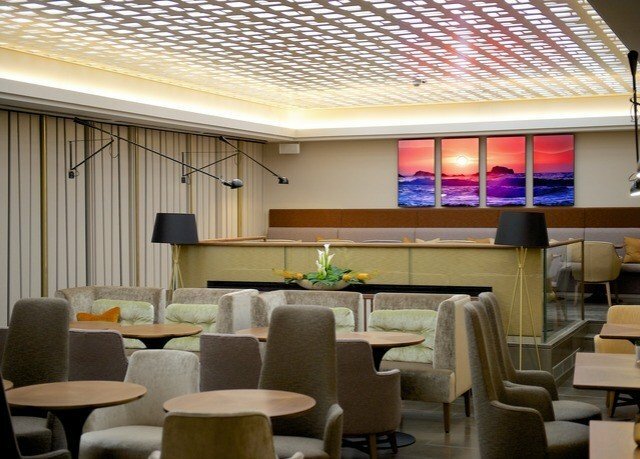 I highly recommend this hotel and will definitely stay for my next visit to Firenze .. truly an ideal location with an incredible staff! 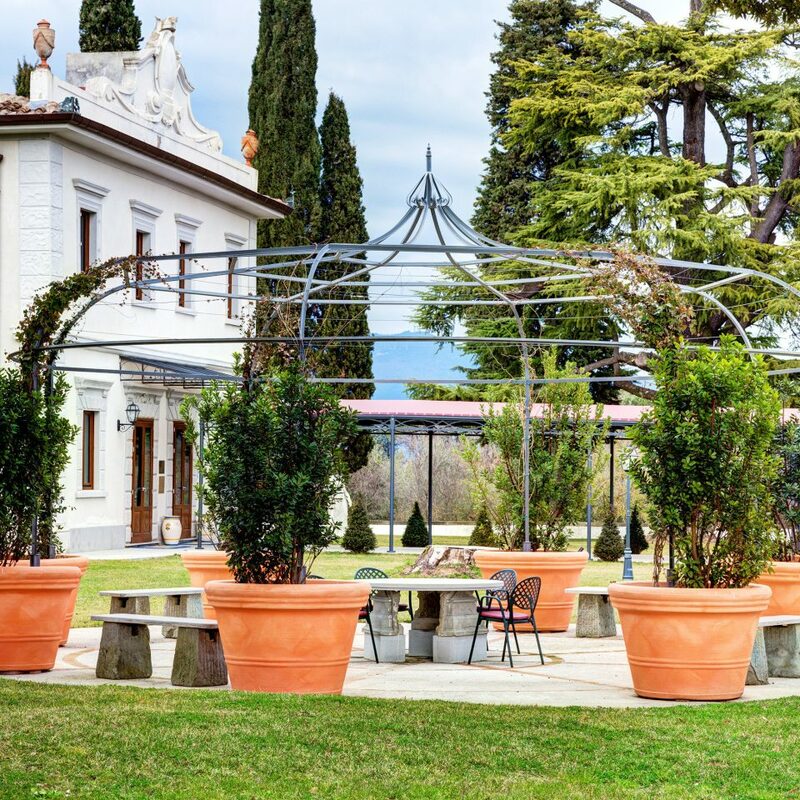 The Cerretani is very well located. 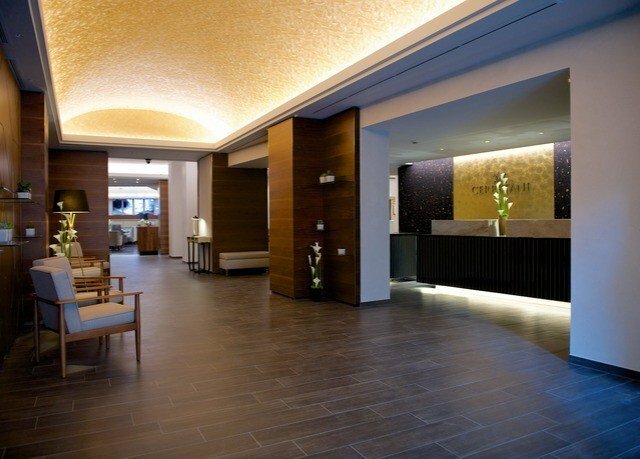 Walking distance from the train station and central duomo and shopping areas. Check in was smooth and quick. Wifi was easy to connect to. Our room spacious with loads of storage space. The bathroom was spacious and well appointment. Amenities from Roberto Cavalli were nice. Sleep quality was good too. The room needed some more light, it was very dull in the room. The breakfast was good with lots of options and the staff at the breakfast area were very helpful. I stayed there for a few nights and it was so so. First the good things: great location, just 10 minutes walk from train station and 5 minutes to the Santa maria del fiore. You can find lots of cafes and restaurants, shops all around the hotel. If you dont care the hotel, that would be a good choice. The recipients are great, helpful and friendly, as they did the warm greeting at check-in time. It is nt big, but clean and tidy. Bad things, it doesn’t have gym, breakfast isn’t perfect, very small area, not variety of foods, it was average. Our room was small, cant move if we were three or with an extra bed. The surprising thing was that the bathroom was big enough and well decorated, I don’t know why. I think it would be a good choice if you were just stay for a short time. «3,5 out of 5 due» to various deficiencies! We stayed here for a couple of nights. Everything about the hotel is top notch. 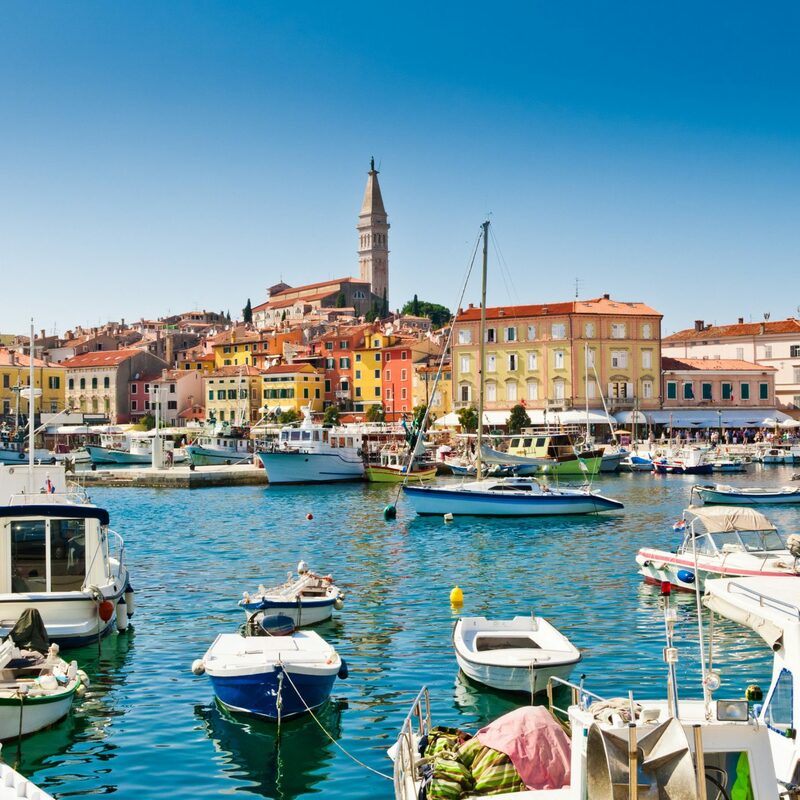 Staff are super-helpful, rooms are spacious and spotlessly clean, breakfasts are excellent. Its location couldn’t be better - mid-way between the station and the Duomo. Very impressed.